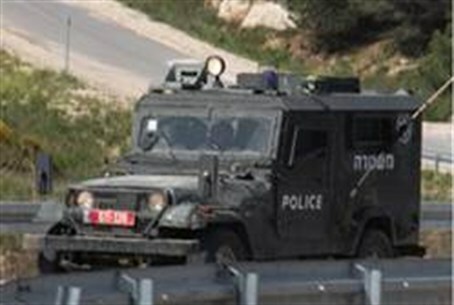 Five Palestinian Authority Arabs were wounded, one critically, when their van crashed into an Israeli Border Police jeep Sunday morning. Five Palestinian Authority Arabs were wounded, one critically, when their van crashed into an Israeli Border Police jeep on Sunday morning. None of the Israeli security officers were injured. The accident occurred Hevron, and the van was carrying workers in the Jewish community of Negohot, located in the southern Hevron Hills and immediately southwest of Hevron. The critically wounded man was rushed by ambulance to an Israeli hospital in Jerusalem, according to the Bethlehem-based Ma'an news agency. A Red Crescent Ambulance took the others to a local hospital in Hevron for treatment for light and moderate injuries. Border Police spokesmen were not available for comment. Hevron area roads have been increasingly for motorist to step hills and sharp curves, unlicensed Arab drivers and vehicles, and a general “Wild West” attitude among Palestinian Authority drivers.